Maximum coverage concealers that cover all skin blemishes in shades that fit like a second skin. 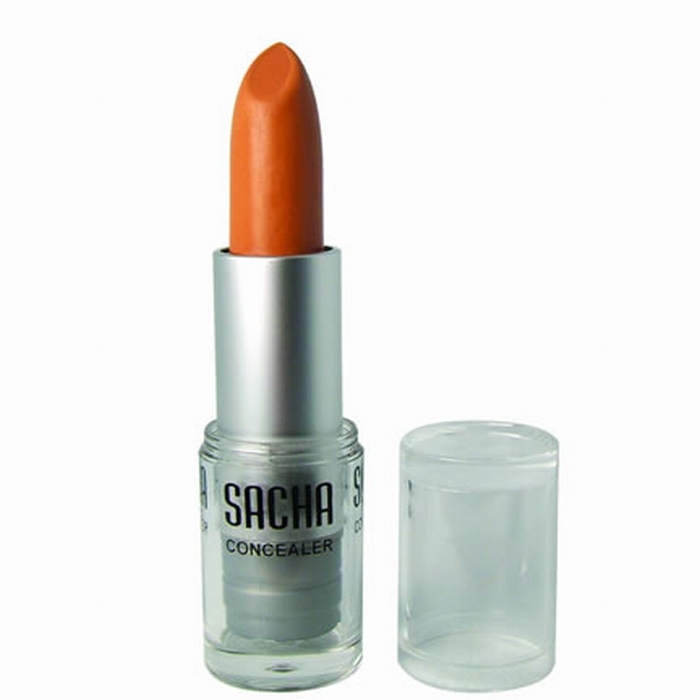 Apply alone or use with any SACHA Foundation for additional coverage, in spot-areas. Lighter shades are perfect when highlighting with cream products. Hydrogenated Polyisobutene, Polyisobutene, Castor Oil, Candelilla Wax, Parfum, Iron Oxides, Titanium Dioxide, FD & C Yellow # 5﻿.